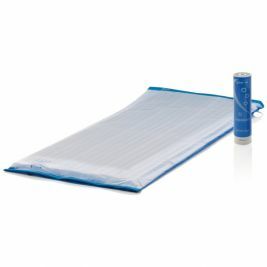 At Care Shop, we offer a range of pressure care products to help treat and prevent the discomfort of pressure sores. 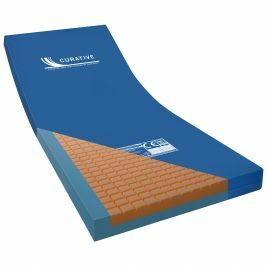 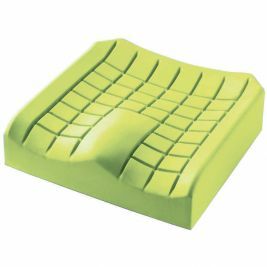 From dynamic mattresses and specialist wheelchair cushions to Polysoft ring cushions and heel protectors, you're sure to find everything you need right here. 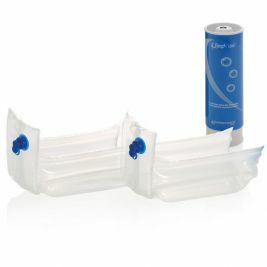 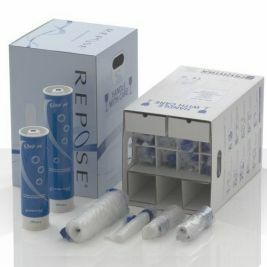 We offer a variety of products from Repose, the UK's most frequently used pressure redistribution range, which are clinically effective in the prevention and treatment of pressure sores. 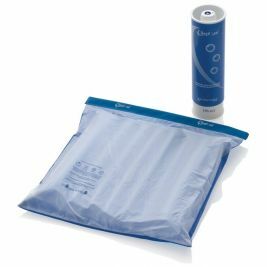 Repose pressure care products are designed to be effective for a range of risk levels, including very high risk cases, as well as the management of pressure ulcers at stages 1 and 2. 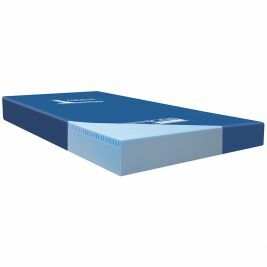 There is a wealth of clinical evidence to support the use of Repose, so you can rest assured that you're doing the very best for your residents or patients. 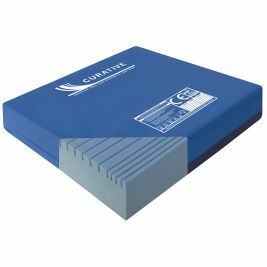 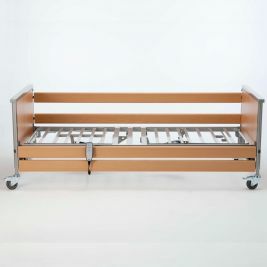 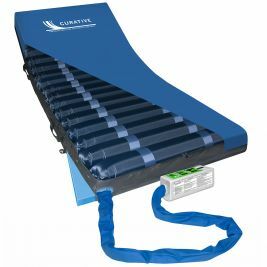 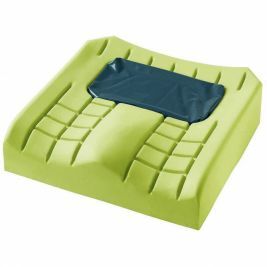 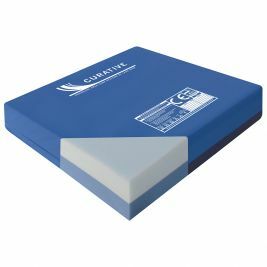 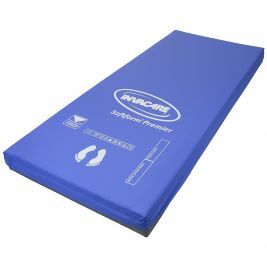 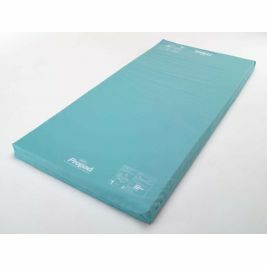 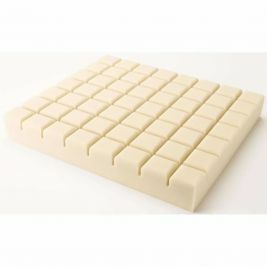 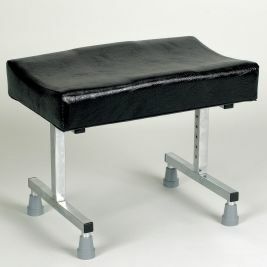 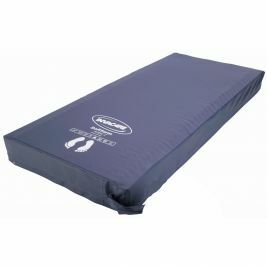 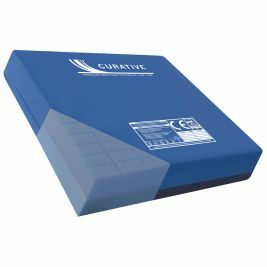 Our range also includes static mattresses and static cushions, which offer a high level of patient comfort and ease of use, and specialist nursing beds which make it as straightforward as possible for staff to administer medicines and treatments. 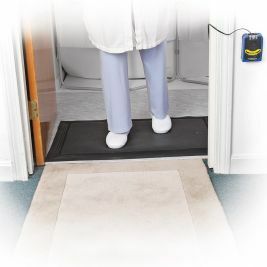 In addition, we offer sensors and alarms to notify staff when patients are in need of help, for additional peace of mind. 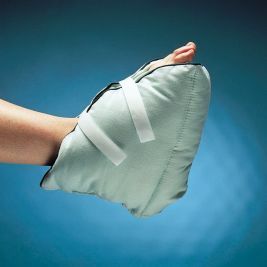 For more information on caring for people with pressure sores, read our blog post, What are Pressure Sores and Pressure Ulcers? 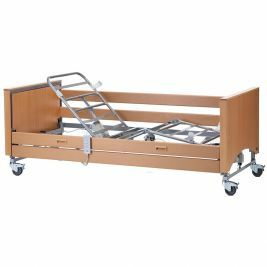 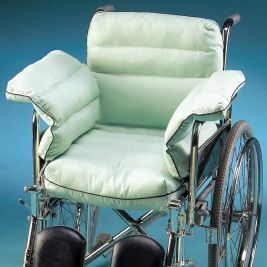 To help you choose the right equipment for your patients, we also offer guidance on the blog about choosing the right care home beds and care home seating, and best practice for using wheelchairs in your care home. 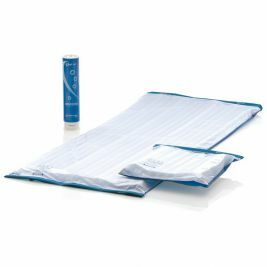 Pressure Care There are 127 products.